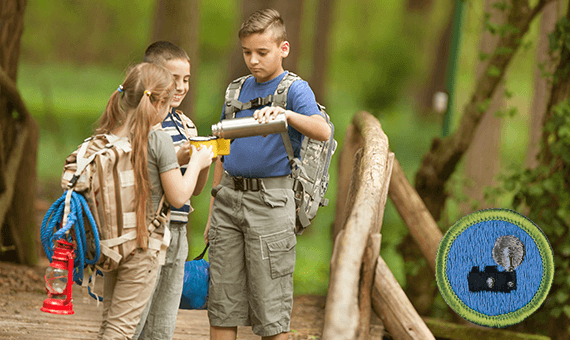 Milford Photo offers a free course for scouts looking to earn their photo badges. In our classroom one of our photo professionals will cover the basics of light, exposure, composition and camera settings to help your boys or girls on their way to earning a photo badge. Using an old time film camera and the latest digital model, we'll review how cameras and photography has changed. And how much remains the same. The program runs about 30 minutes. Contact Jesse.Thompson@milfordphoto.com or call 203-882-3415 to schedule your troop's visit.